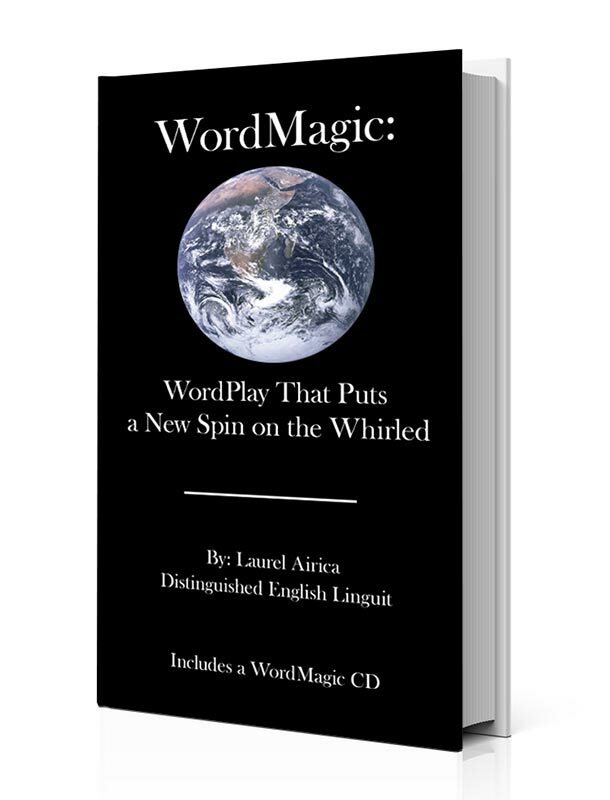 I assembled this selection of WordMagic verse to take the reader/listener on a novel journey of exploration through the English language sound system. The accompanying CD is a recording of my recitation with original music behind my voice composed and engineered by Benjamin Brown of OddioWorks. The book and CD cost $20 (plus tax and shipping).